Luke Bryan will kick-off Country Music’s Biggest Night™ performing his current single and the title track from his latest album “What Makes You Country” on“The 52nd Annual CMA Awards.” Luke, who has always long championed up and coming artists, has invited some of country music’s rising superstars to perform with him to showcase the many styles and sounds that encompass country music. Tune-inWednesday, Nov. 14 at 8:00 PM/ET (7:00 PM/CT) on the ABC Television Network. 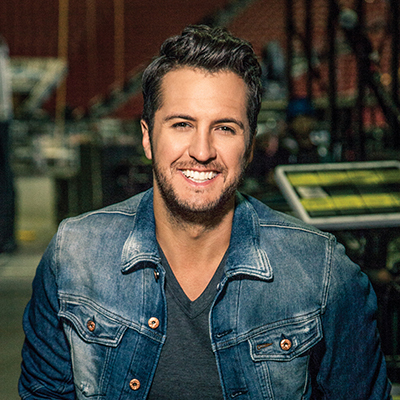 Luke is a five-time CMA Awards winner and is nominated this year for Entertainer of The Year.